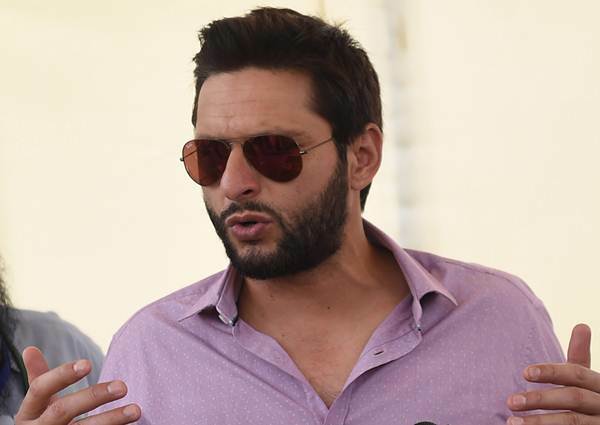 Former captain Shahid Afridi has praised Indian cricketer Navjot Singh Sidhu for attending PM Imran Khan’s oath-taking ceremony. Afridi urged “both the nations to spread message of tolerance”, adding that peace is the only way forward for both the countries. Navjot Singh Sidhu, the former Indian opener, had attended PM Imran Khan’s swearing-in ceremony on the PTI’s invitation in Islamabad on August 18.